“Happiness is only real when shared,” my cousin messaged me after learning about Christopher McCandless, the 24-year-old American who challenged himself to travel around the United States carrying only a minimal amount of money and belongings. His goal was to work his way from Atlanta, Georgia to Alaska. The quote is arguably the most popular line written by McCandless, who was a frequent solo traveler. He had managed to complete his Alaska trip but died four months after achieving his goal, allegedly due to starvation. 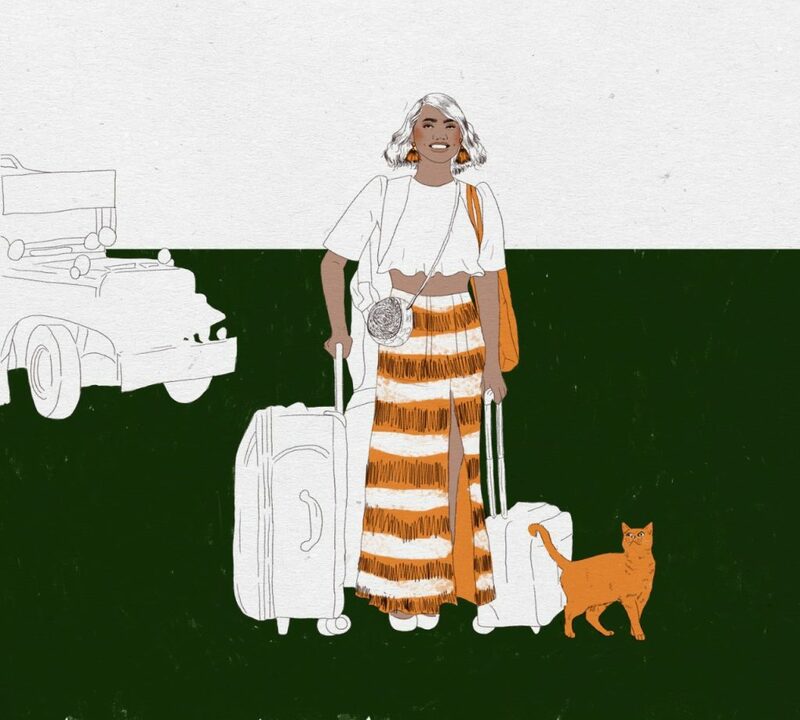 My cousin, who was then fascinated with traveling solo, followed up her message with the realization that a trip becomes satisfying when done with loved ones. Solo travel has taught me things I’d never imagined I’d do: I’ve learned to ditch hotel rooms in favor of dormitories because it would save me a lot of money. Traveling with someone or a group is fun, for sure—also undeniably cheaper and more convenient in many ways. But with all my preferences considered, traveling alone suits me better. I’ve been going abroad solo since 2013. And even when I travel with friends and family, there are days I wander off alone by choice. I got the idea—and the guts to actually do it—after I, along with a college friend, met some backpackers in Ho Chi Minh. Over bottles of Bia Saigon, they told us how the adventure of solo travel challenges and liberates the soul, and I took mental notes as I envied every bit of their experiences. Their stories clung to me all throughout that Vietnam trip and kept running through my mind even after we had returned. Just days after arriving in the Philippines, I decided to book a roundtrip ticket to Thailand. “The time to go solo is now,” I told myself. 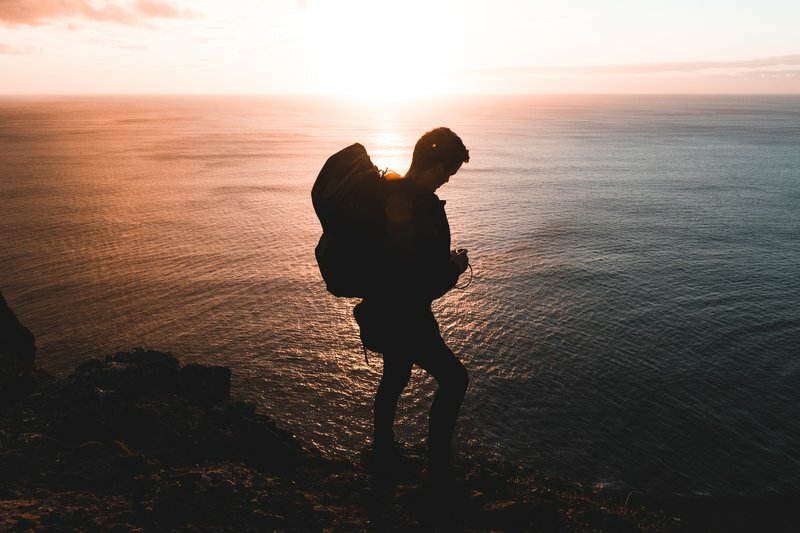 Why do I constantly travel alone? The main reason is that I consider my trips as a break from the hectic and stressful life in urban Manila. Once in a while, I engage in long solo vacations to recharge, challenge myself, reflect, and evaluate my life decisions. Solo travel has taught me things I’d never imagined I’d do: I’ve learned to ditch hotel rooms in favor of dormitories because it would save me a lot of money. Strangers, regardless of their skin color, gender, and age, could actually turn into good friends. I became unafraid of getting lost because it sometimes leads me to unexpectedly beautiful places. Most importantly, I gained confidence and courage because I had no one but myself to rely on for surviving the whole trip. Traveling alone is a process of discovering and improving one’s self. Some say traveling alone is boring and foolish; I beg to differ. People who choose this kind of journey always have interesting stories to tell. They come back probably a little bruised from the adventure, but what they take home are unique experiences and life lessons most likely gained from the freedom to choose their own adventures. I always encourage people to travel solo. Anyone can do it. It’s not just a journey hinged on seeing new places or taking beautiful photographs but also a process of discovering and improving one’s self.